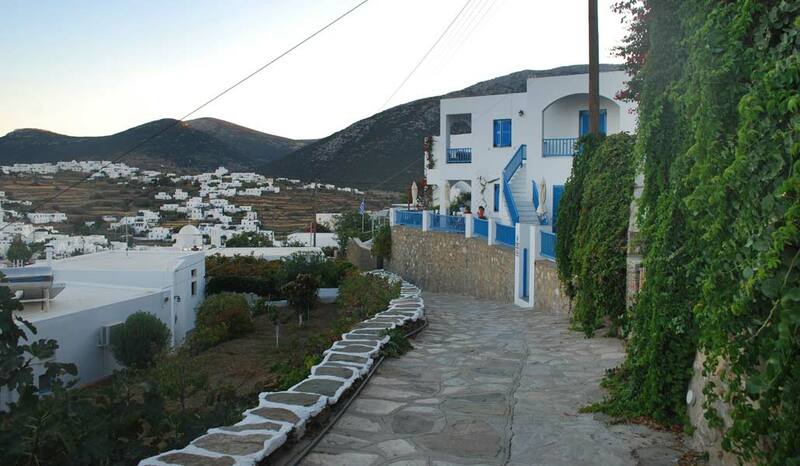 We visited Sifnos Island for the second time. We were here on Day 4 at Faros, on the other end of the Island. 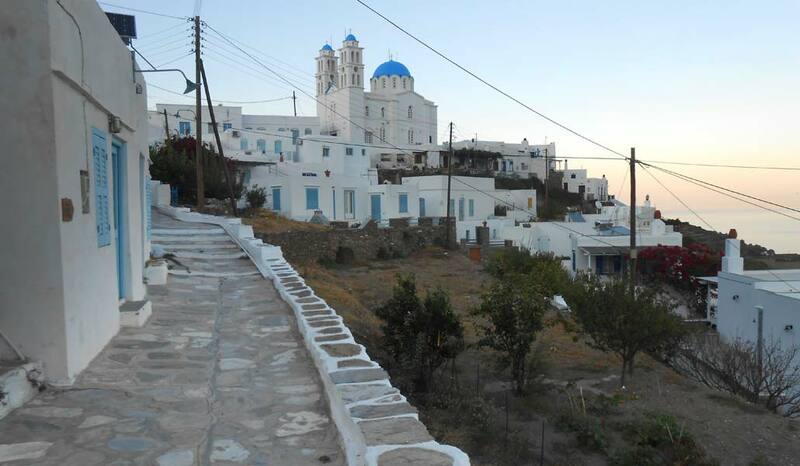 By this time in our trip, we were overwhelmed by the Greek Island aesthetics. 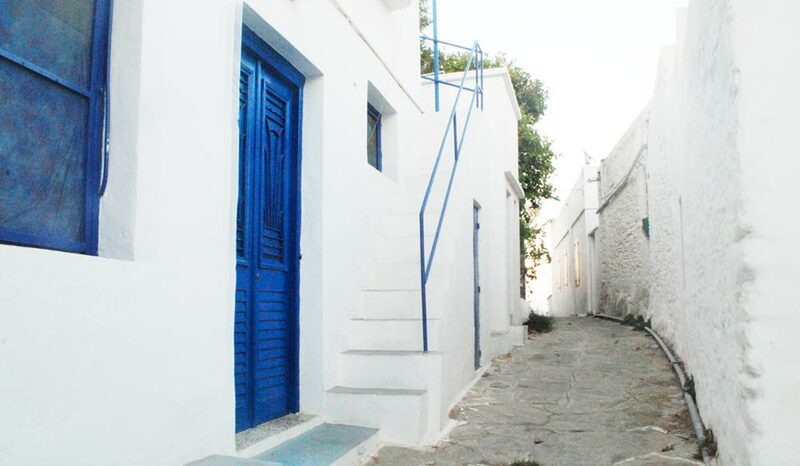 Any place we go makes us think that we have seen all — blue & white houses, crystal water, narrow stone streets, view from top of the whole island — all seems nothing unique. 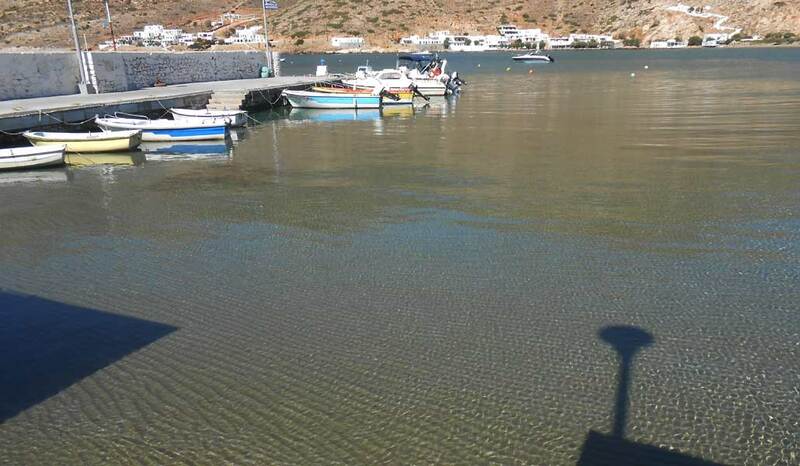 Yet, to many of us (and Peter in particular), this place – Kamares Marina, in Sifnos, seemed to be the best place we visited. To me Kimolou is a great place to come when you are tired of all the Island aesthetics and wants to lay around and chillax. 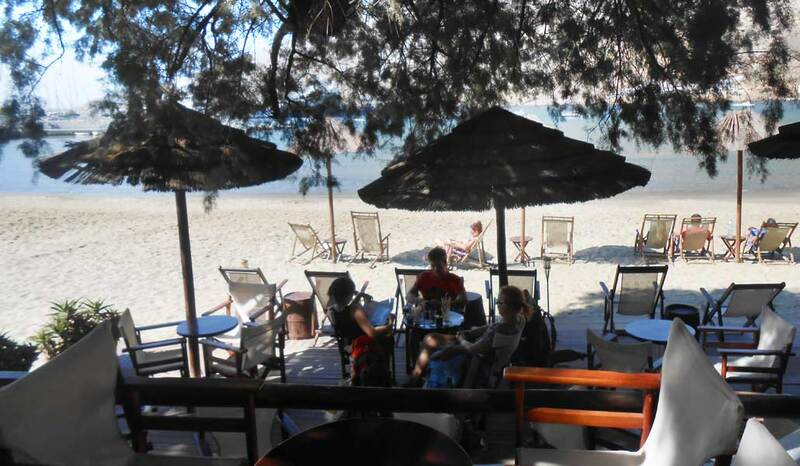 The restaurants are amazingly along the beach that can make hours go by without worring. 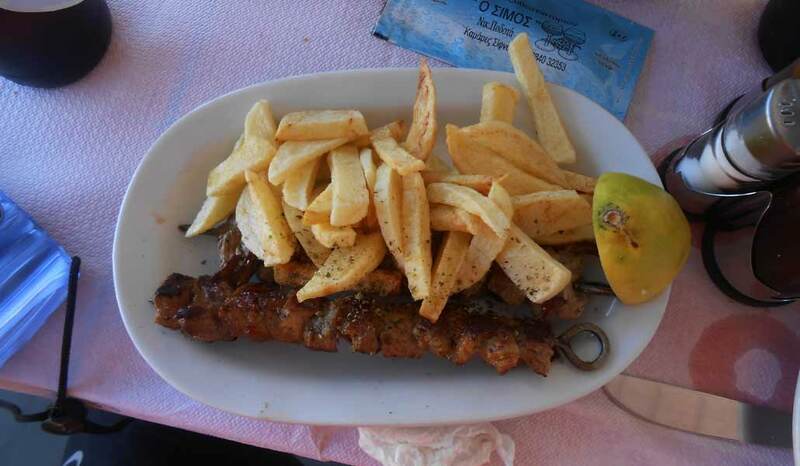 Food is good and the water is amazingly shallow and clear as long as you your eye can travel. I also will remember this place for going to their town – Appolonia for iPhone cable and ended up almost loosing my iPhone in the cab. The story is long, but the experience was great. 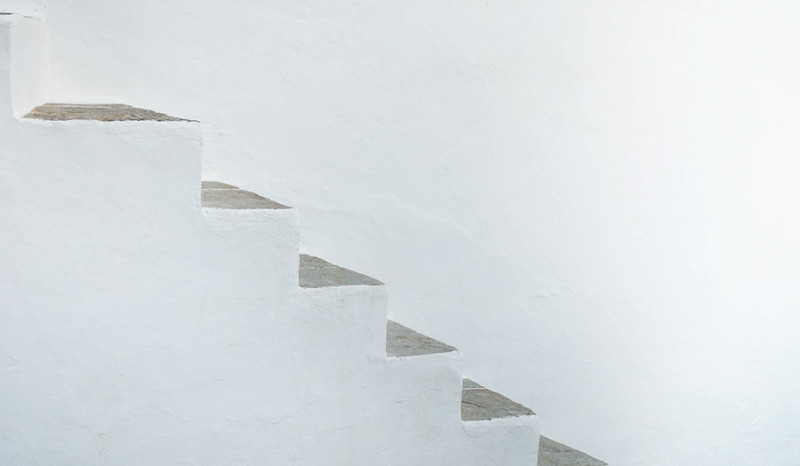 All the time I have spent on Islands, and with those little experiences, my belief is that Island folks are very honest — they never take advantage of you and are the best people to trust. 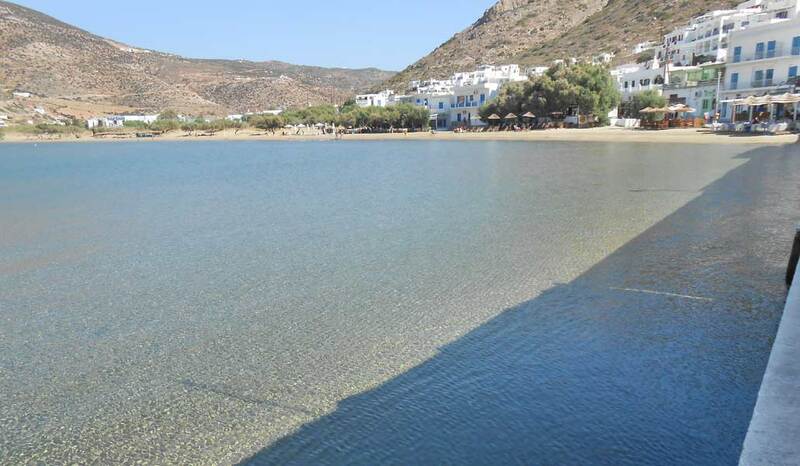 Kamares is Sifnos’ main port and you can easily use it as base to explore the rest of Sifnos. 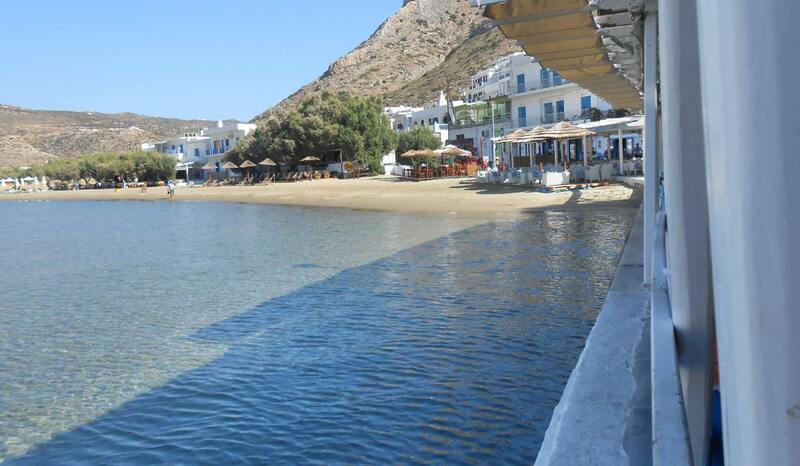 It has a great, calm, longish, sandy beach, and just the right number of intimate bars and tavernas right on the water. 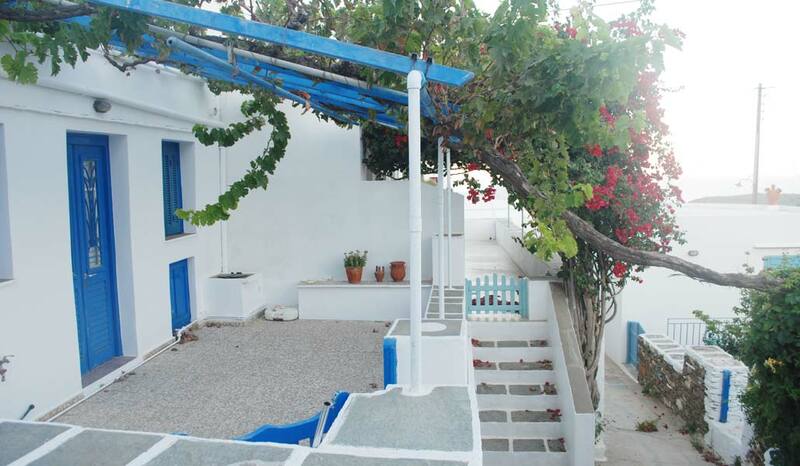 Sifnos is famous throughout Greece for its clay and has been heavily involved in ceramics since ancient times. 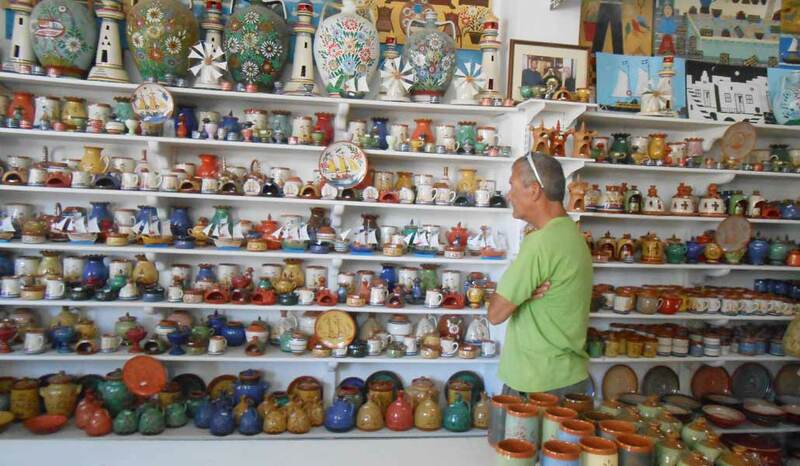 Now there are only two or so pottery shops in Kamares. 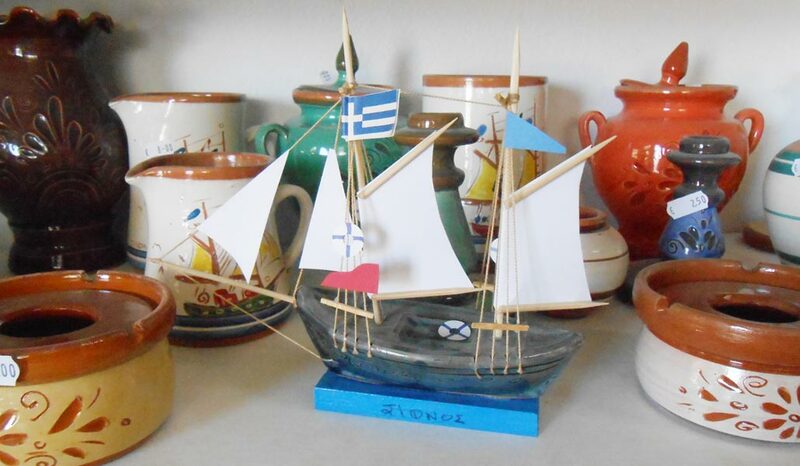 However, pottery is still the most common locally produced type of gift item available from Sifnos. 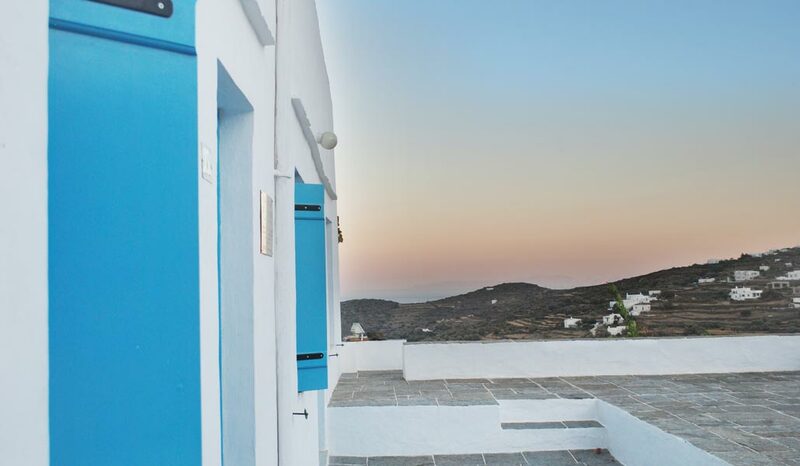 The two shops in Kamares specialize in glazed chimney pots. 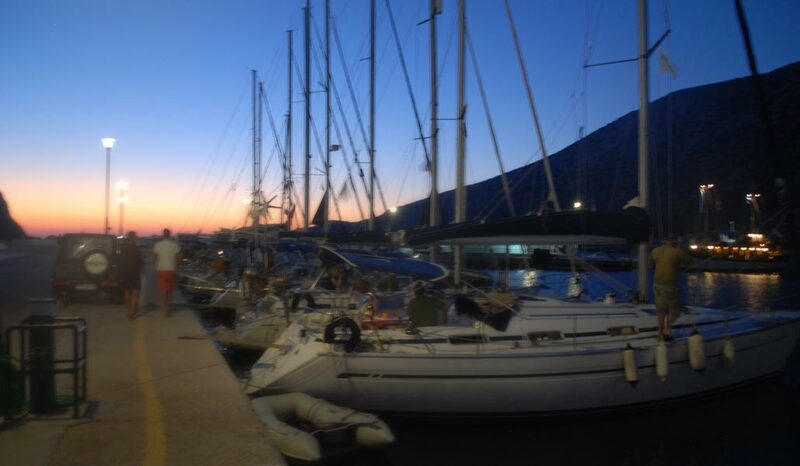 The view of the Marina – this is where we slept.